A big problem a lot of business owners run into after getting their website build is generating quality leads and online enquiries. This issue generally comes down to low levels of quality traffic to your website. There is numerous ways you can get traffic to your websites, however each strategy is suited for different types of business and the industries they operate in. This article is going to cover the most common ways to get traffic to your website and what industry it is best suited for. The best way to compare the two would be, do people contact your business because they need you to solve a problem, or do you sell a product or service that people don’t necessary need, but will be interested when they see it. If people need your service Google is probably the best way to get traffic to your site, if it’s a product or service of interest, then Facebook and social media might be the best option. There are two ways you can generate traffic from Google; paid and organic. Organic traffic comes from having your website display high in the search engine results. The practice of getting a website to display higher in the search results is called SEO. SEO is a great way to increase traffic to your website. If your website is displaying higher in the search results you should get a healthy flow of website enquiries. Click this article read learn what is SEO, and the methods used to improve a websites ranking. There alternative to SEO is paid traffic. 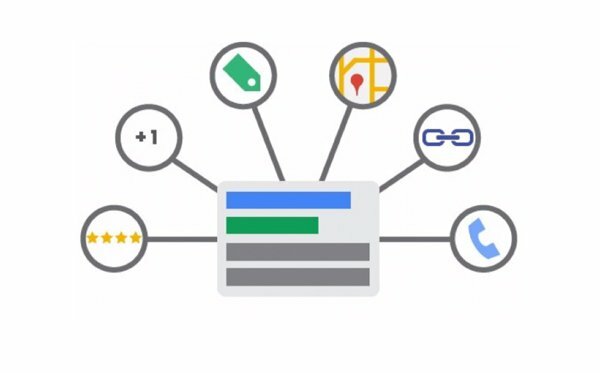 Google offers a platform called Google AdWords which allows business owners to pay to get their website to the top of the search results. This is a great option if you need to start generating an instant follow of traffic. Google AdWords can be very effective if managed correctly, learn more about AdWords by reading this article what is Google AdWords? Facebook is a great way to generate more traffic to a website. Facebook is very cost effective and can be targeted based on location and people interests (which is determined by the pages they have liked). Facebook is generally cheaper than Google AdWords and covers a larger audience, however unlike Google AdWords Facebook doesn’t target people that are actively searching for your product or services and therefore exposure to potential buyers is a lot less likely. Read this page to learn more about Facebook Ads. 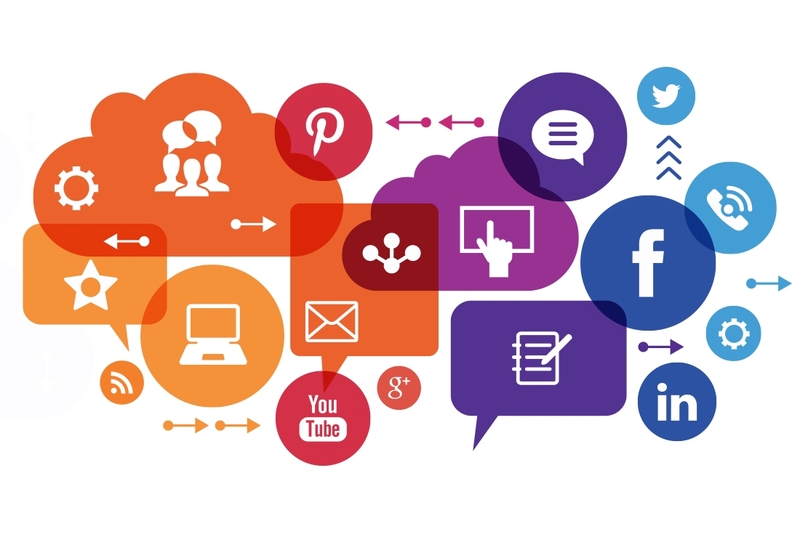 There are other ways you can get traffic to your website using various social media platforms. Websites such as YouTube, Instagram, and LinkedIn are great to promote your message to potential customers and get traffic to your website. YouTube is a great platform if you sell your product to a world-wide audience. On YouTube you can create a channel to show off your product or services. The best videos are ones that educate your prospects on aspects that are specific to your industry. Instagram can generate massive exposure with the correct use of hashtags, people use hashtags to search for things they are interested in. LinkedIn on the other hand is great to connect with professionals etc. One commonly overlooked ways to get traffic to your website is through email marketing. If you have a large database, you can promote your product or service to existing and past clients. Upselling plays a significate roll in sales and email marketing is a very effective way to keep you current clients purchasing.